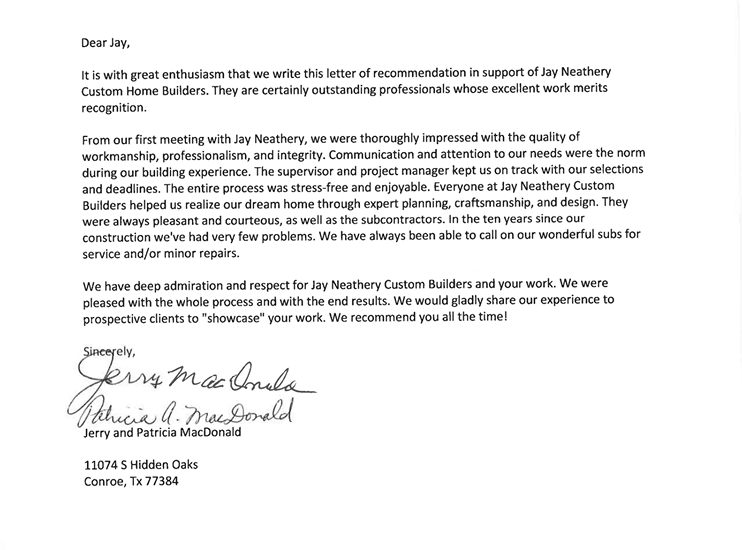 It is with great enthusiasm that we write this letter of recommendation in support of Jay Neathery Custom Home Builders. They are certainly outstanding professionals whose excellent work merits recognition. 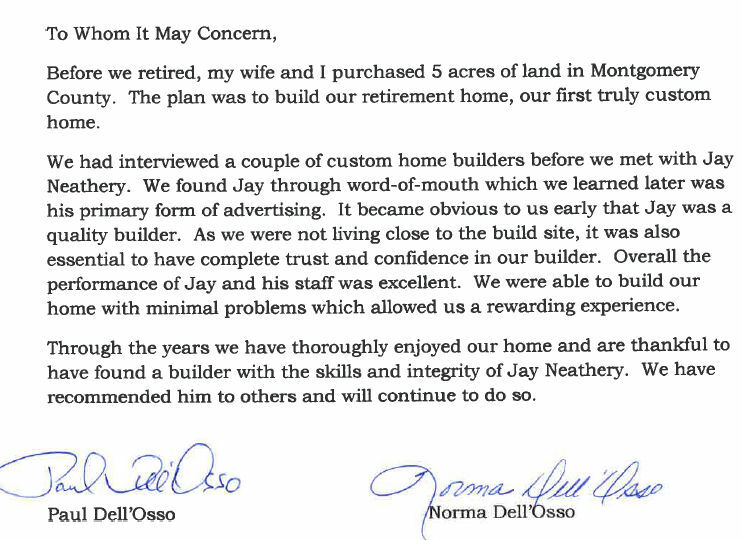 Through the years we have thoroughly enjoyed our home and are thankful to have found a builder with the skills and integrity of Jay Neathery. We have recommended him to others and will continue to do so. Integrity, excellence and commitment. 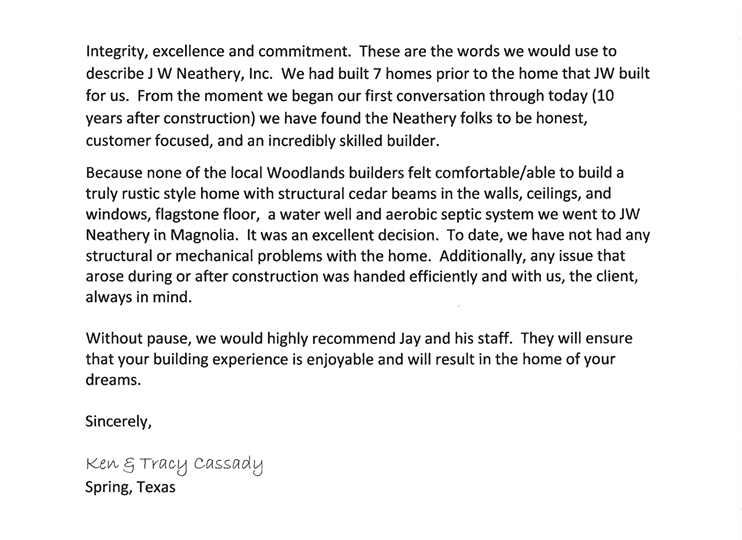 These are the words we would use to describe JW Neathery, Inc. We had built 7 homes prior to the home that JW built for us. 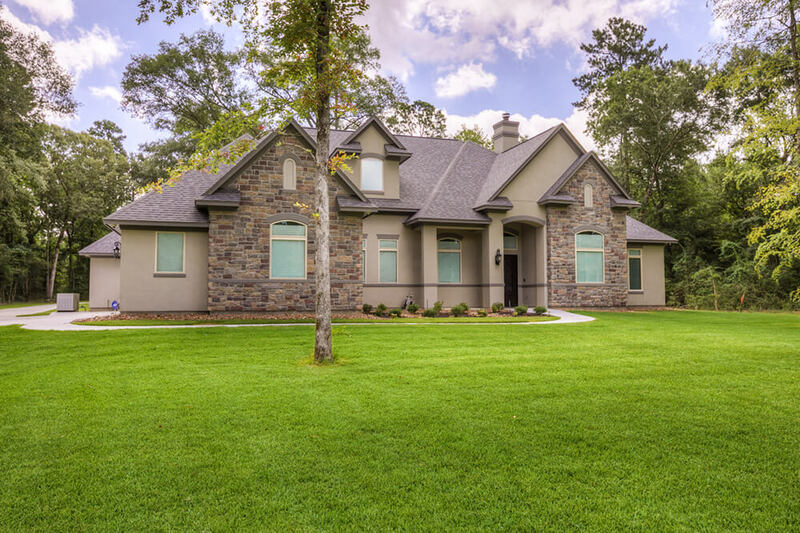 From the moment we began our first conversation through today (10 years after construction) we have found the Neathery folks to be honest, customer focused, and an incredibly skilled builder. 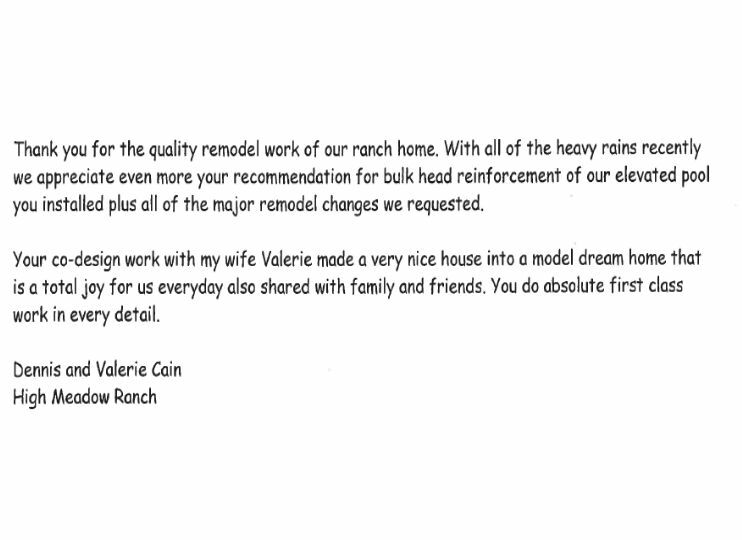 Thank you for the quality remodel work of our ranch home. With all of the heavy rains recently we appreciate even more your recommendation for bulk head reinforcement of our elevated pool you installed plus all of the major remodel changes we requested. It's been a little over a year now that we moved into our new home that you constructed. We just wanted to say how much we are enjoying it. 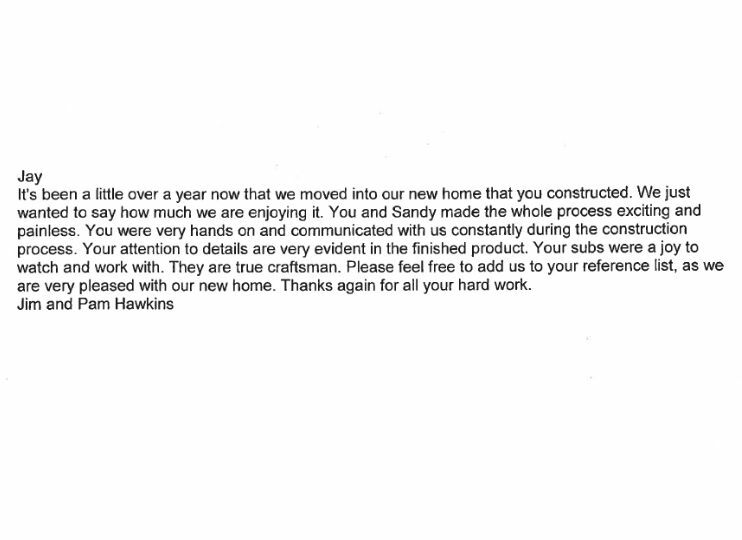 You and Sandy made the whole process exciting and painless. 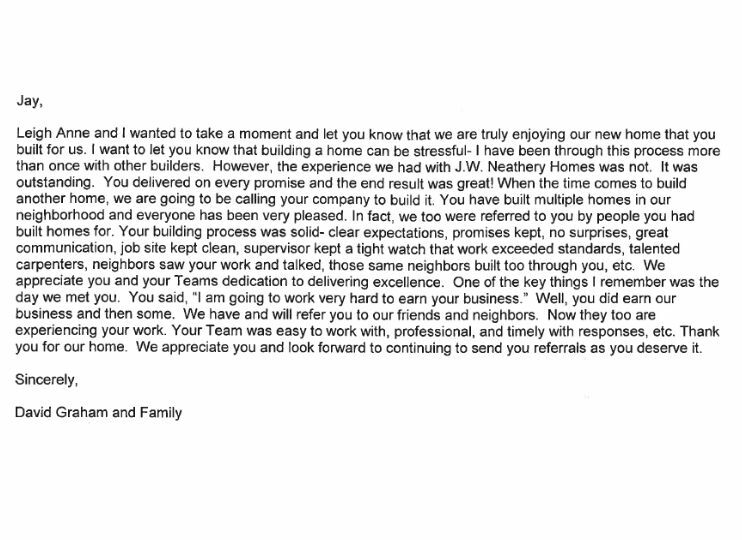 You were very hands on and communicated with us constantly during the construction process. 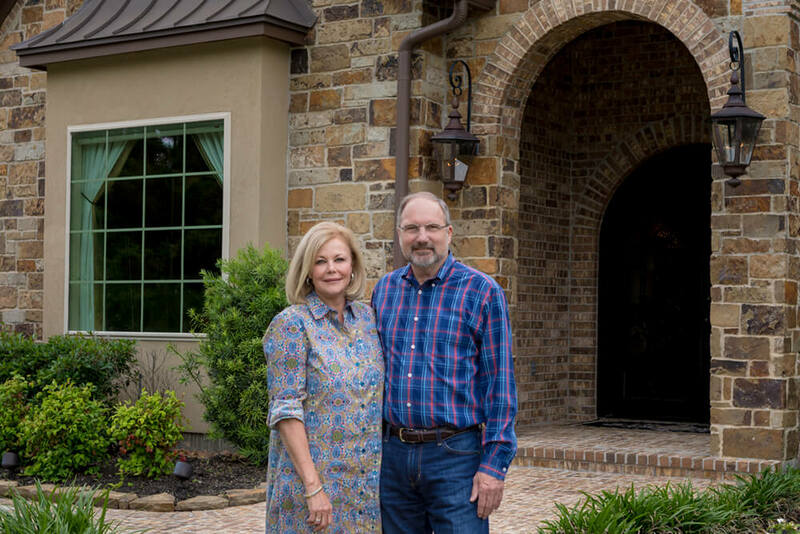 I wanted to let you know that building a home can be stressful- I have been through this process more than once with other builders. However, the experience we had with J.W. Neathery Homes was not. It was outstanding.